Lost Women's Tag Heuer & wedding ring. DO NOT MISS THE THUNDER BAY JOB FAIR FROM 1PM - 3PM. 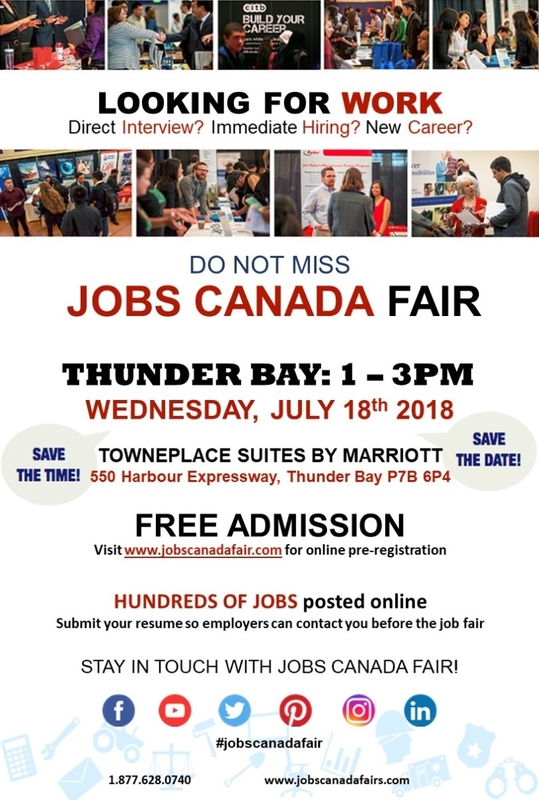 Meet face to face with recruiters, HR Managers and Hiring Companies from Thunder Bay and across Ontario.